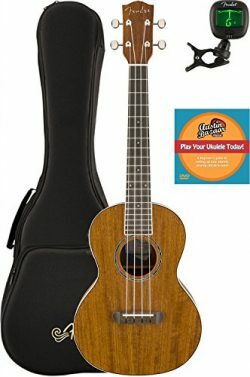 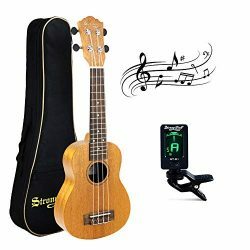 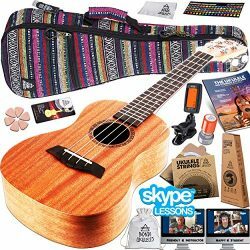 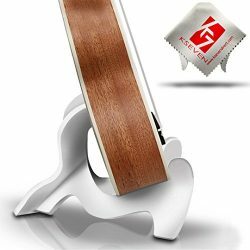 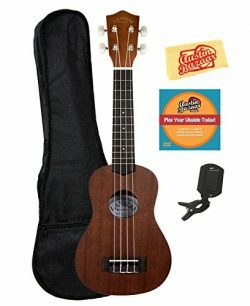 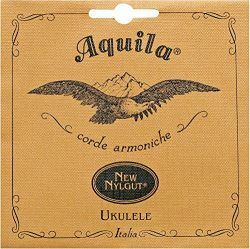 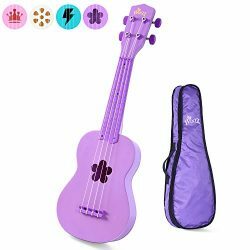 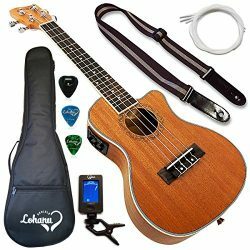 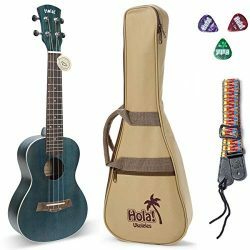 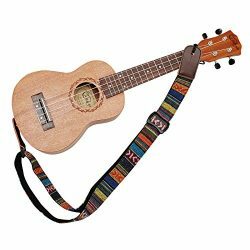 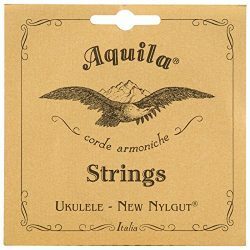 Lohanu Ukulele Cutaway Electric Concert With 3 Band EQ With All Accessories Included! 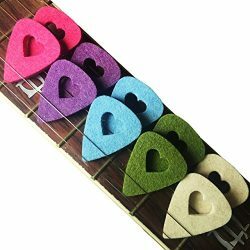 Scott F. Guinn Really nice tone! 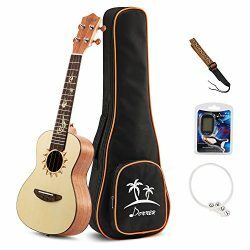 YoungatHeartWriter Too large for my Soprano Ukulele.